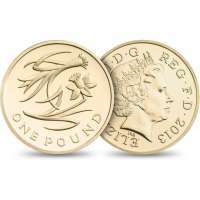 The first installation, the first two out of four commemorative coins to celebrate 30th year of £1 coin since it was first introduced in 1983, one for each constituent nations; England, Wales, Scotland and Northen Ireland. 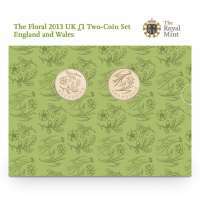 Royal Mail officially released these two on 14 December 2012. 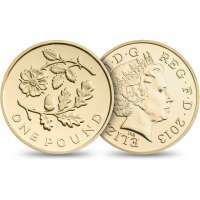 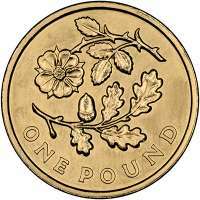 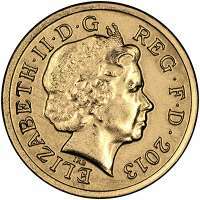 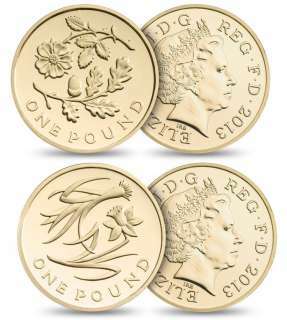 The Solid Oak and the Rose - England’s £1 coin features the leaves of an oak tree underneath a portrayal of an English rose, with the denomination written in full underneath the images. 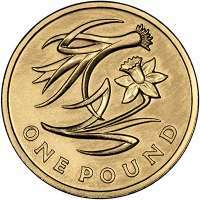 The Leek of St David and the Daffodil - The Welsh design also features the denomination in full underneath the image flowering daffodil underneath that of a leek.